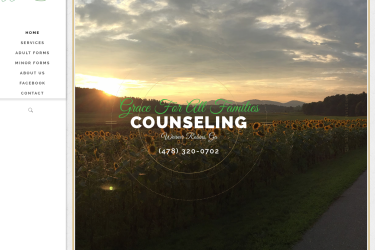 Website design for Grace For All Families – Marriage, Family, and Teen Counseling in Warner Robins GA. SEO, responsive design that adapts to your screen size. 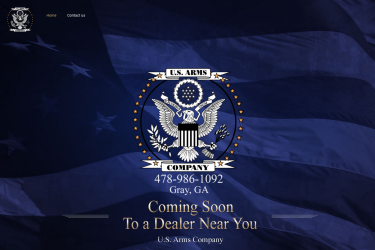 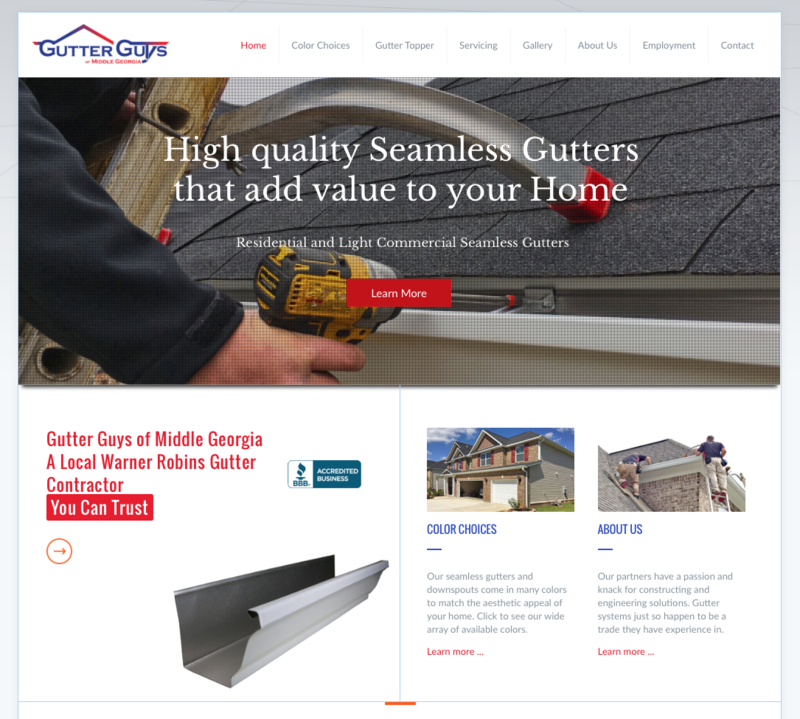 Website design for Gutter Guys in Warner Robins, GA. 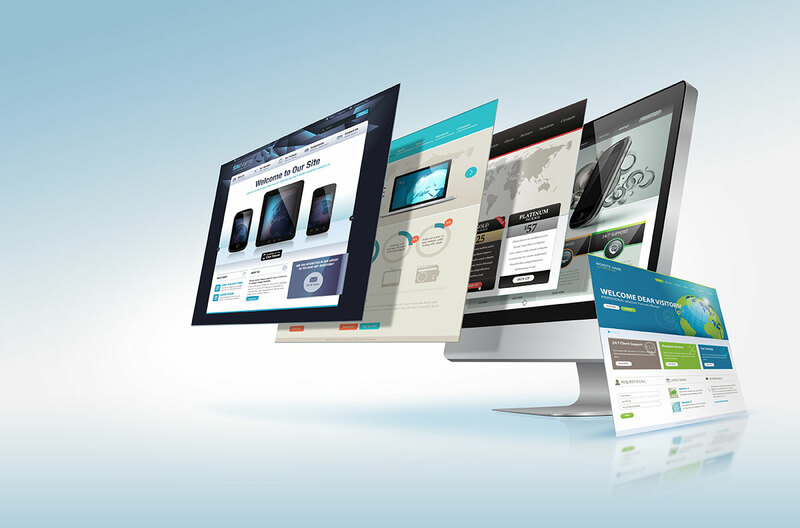 Projects includes employment application forms, Contact Forms, built-in Facebook Timeline. 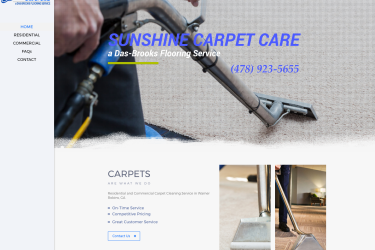 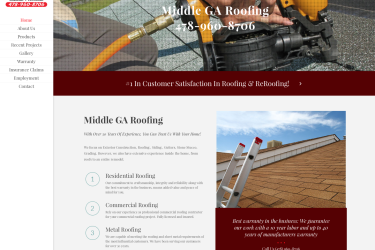 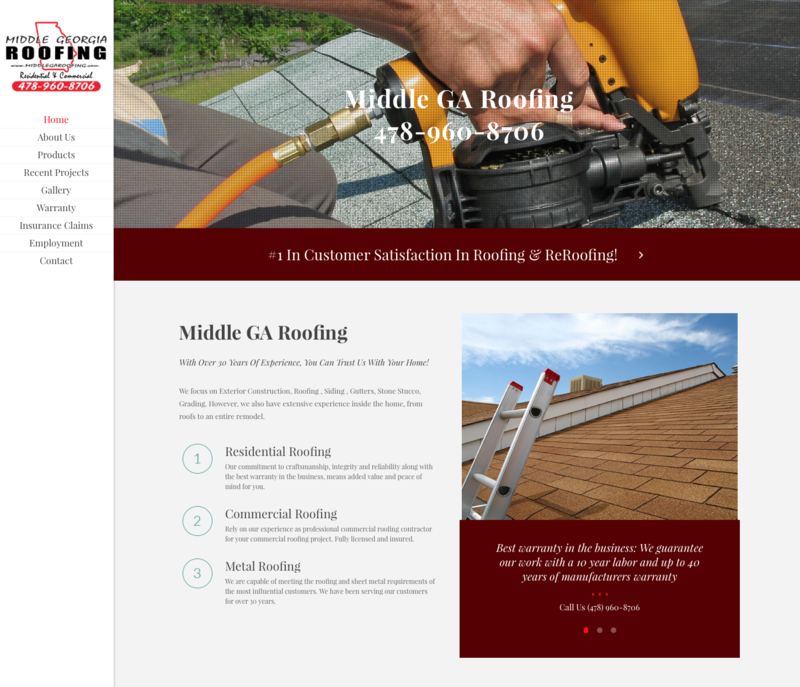 Website design for Middle Georgia Roofing in Warner Robins, GA. 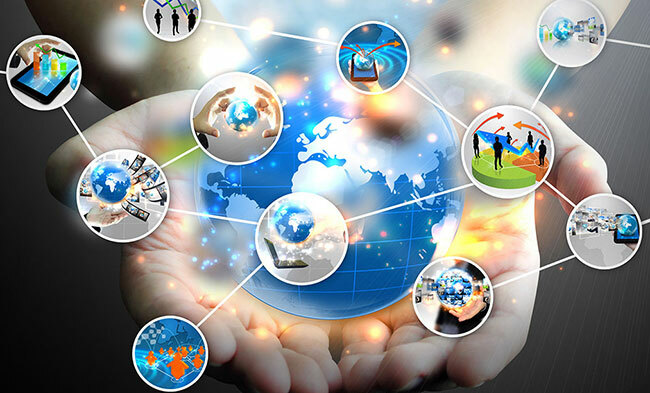 Projects includes employment application forms, Contact Forms, built-in Facebook Timeline. 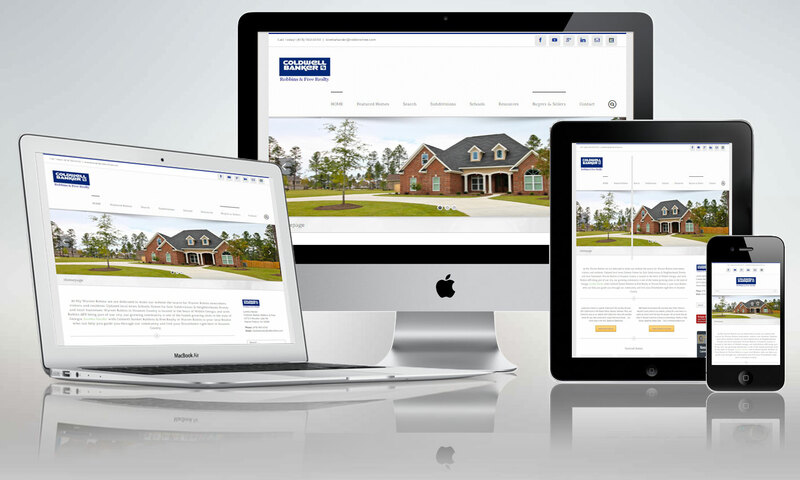 Website design for McCarley Downs subdivision in Bonaire, GA. Highlighting the features of the subdivision, active homes, the builder, and detailed photography. 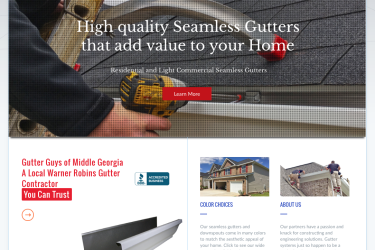 Website design for EnergyWise Home Solutions in Covington, GA. Air conditioning and heating repair and installations, Home Energy Audits and Performance Improvements. 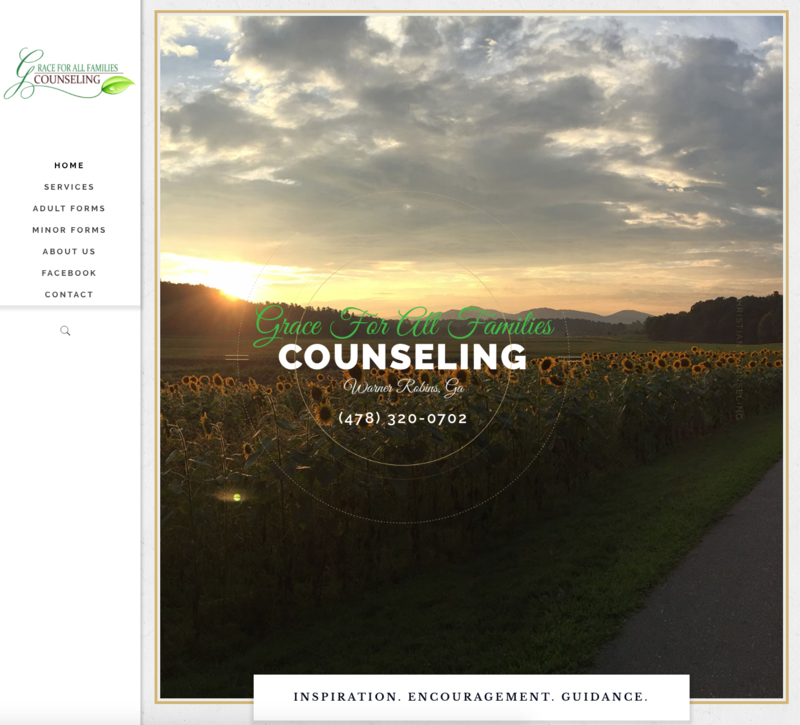 Website design for EnCompass Counseling in Warner Robins, GA. Child, Teen, Adult, and Family Counseling services in Warner Robins GA.
Website design for Roots Turf & Ornamental in Bonaire, GA. Landscaping, Irrigation Systems, Lawncare, Aeration, Top Soil, Outdoor Pest Control, and many more lawncare applications. 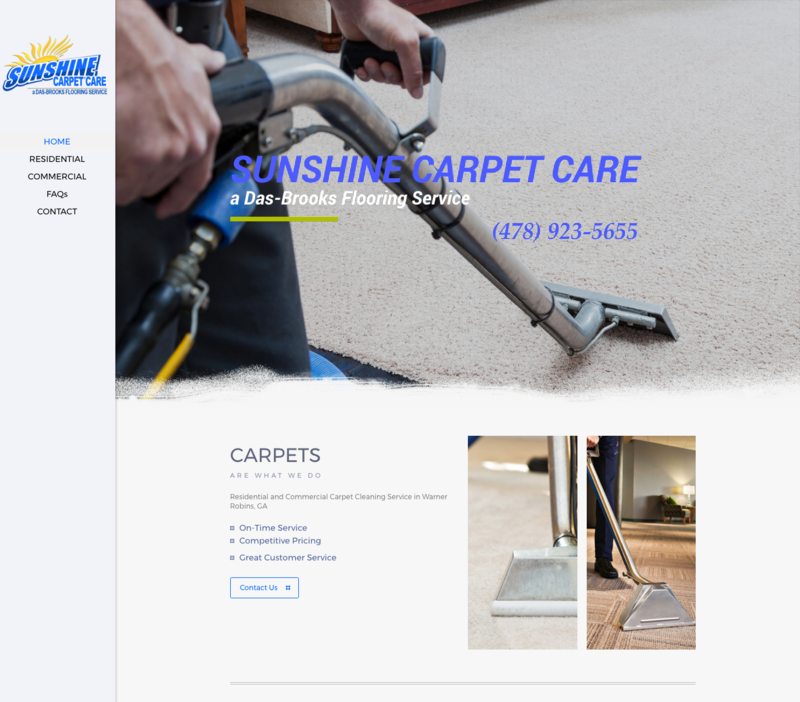 Website design, including full-screen layout and slider, page specific SEO Search Engine Optimization, Parallax scrolling effects. Logo Design for J’s Smokin’ Barbecue.